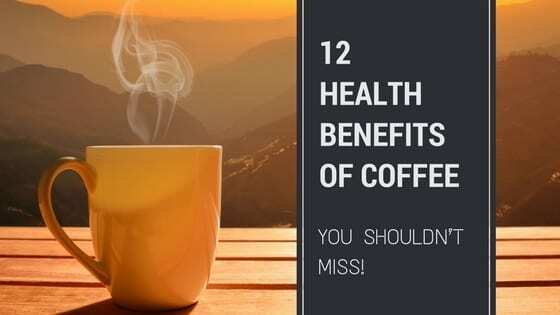 » 12 Health Benefits of Coffee You Shouldn’t Miss! 12 Health Benefits of Coffee You Shouldn’t Miss! As early as 1580, there were already findings that Egyptians used coffee as a medicine. Thomas Jefferson once called coffee as "the favorite drink of the civilized world". Though this drink became famous to Americans only after the "Boston tea party", coffee has been loved by many. Some people can't get over its bittersweet taste, and some drink it because of the health benefits of coffee. And until now, coffee doesn't only taste good, but it’s also loaded with positive effects in our bodies. Some myths revolve around coffee and its effect on health. Some say it's good, while others believe that it's harmful. But what does the research studies actually show? We have been checking in depth. Keep reading to know more. The World Health Organisation (WHO) compiled and reviewed more than 1,000 studies that show coffee can reduce the risk of having liver cancer. According to the Institute for Scientific Information on Coffee, liver cancer is the fifth most common type of cancer, worldwide. The raised levels of liver enzymes gamma-glutamyl transferase (GGT) is the cause of damaged liver, which then leads to Liver Cancer. A research study from Japan suggests that people who drink more cups of coffee have low levels of gamma-glutamyl transferase (GGT), and those who drink alcohol have high levels of GGT. Dr. La Vecchia explained that this finding might be because of the antioxidants, diterpenes, oils, and caffeine found in coffee. Liver Cirrhosis, a possible precursor of Liver Cancer, can also be prevented by coffee. Research suggests that coffee drinking is associated with the reduced risk of cirrhosis. However, most of these studies used drip or filtered coffee as its basis. Other types or preparation method of coffee still needs further studies to prove if the effect would be the same. Colon cancer is one of the most common types of cancer in the United States. It affects the Large Intestine, and gastrointestinal problems are the usual signs. There's a research study, conducted by oncology experts, that suggests that coffee actually has a positive impact on colon cancer patients.  The data showed that the daily consumption of coffee leads to reducing the risk of colon cancer recurrence. Thus, coffee drinkers are more likely to live longer than non-coffee drinkers. Experts conclude that caffeine reduces the risk of cancer by reducing inflammation. It reduces inflammation by increasing the insulin in the body. And aside from caffeine, the chlorogenic acid content of coffee, which is an antioxidant, also helped the patients. Type 2 Diabetes is a common type of diabetes affecting 26 million Americans. Insufficient amount of insulin causes the blood sugar to rise too high, which then causes diabetes. Some of the symptoms of Type 2 diabetes include headaches, increased thirst, frequent urination, dry mouth, slow-healing sores, and fatigue. And coffee has long been associated with the lower risk of type two diabetes. 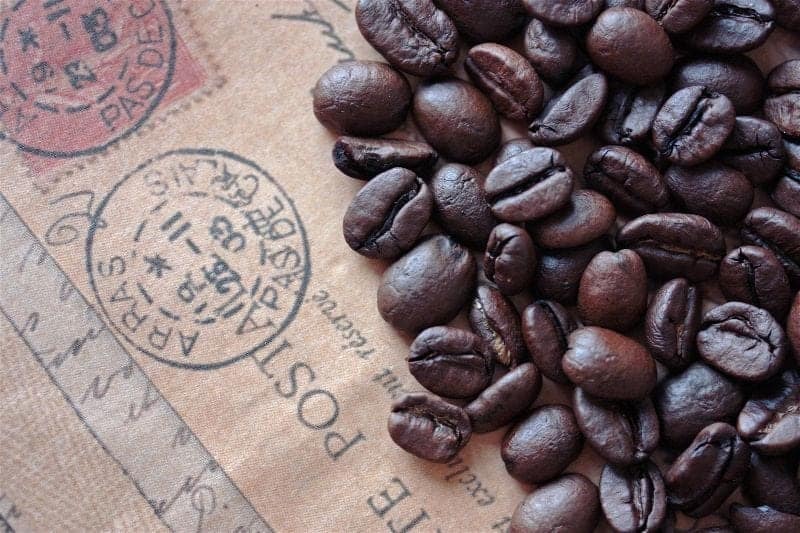 It's one of the most talked about health benefits of coffee. One study showed that coffee, both caffeinated and decaffeinated, may reduce the risk of type 2 diabetes. Another study, that lasted for 4 years, showed that the decrease in coffee consumption can do more harm than good in relation to type 2 diabetes. There was also a compilation of 18 studies that came up with the conclusion that those who drank more coffee, had lower risk, compared to those with lesser consumption. Even the World Health Organization stated that consumption of coffee is associated with reducing the risk of diabetes type 2. 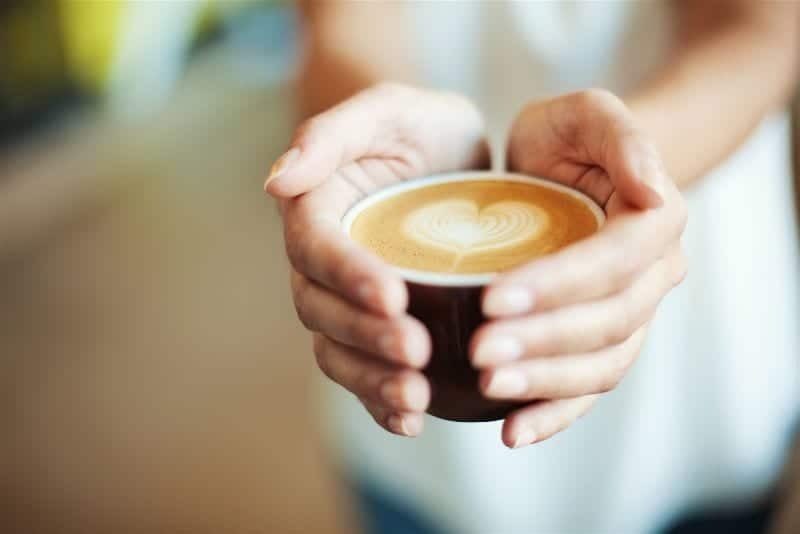 Just like with the first three health benefits of coffee, there's also a research study that shows the decrease in the mortality rate of those with Chronic Kidney Disease because of drinking coffee. However, there's also another research which concluded that caffeine might actually cause the increase of calcium oxalate kidney stones. Though, arriving at a final conclusion might still need further studies. Suicide is one of the main causes of death not only in the United States but also worldwide. Countries like North and South Korea, Guyana, Sri Lanka, India, Hungary, and Japan are among the top 20 countries, based on a post from list 25.com. And according to American Academy of Suicidology, most people who committed suicide also suffered from depression. Let's see what the studies say about the health benefits of coffee in relation to depression. In a 10-year study about caffeine and women, they found out that the risk of depression decreases as the intake of caffeine increases. This study indicated that those with higher consumption of coffee had lower depression risk, compared to those who drank lesser cups of coffee. A study in Japan suggests that both green tea and coffee can fight depression. These studies suggest that caffeine helps in blocking the receptors reacting to stress. And lesser stress also meant better mood. Also, the Harvard School of Public Health noted that caffeine gives a happy feeling similar to the effect of a mild antidepressant. But still, more studies are needed to back up this finding. On the lighter side, I know a lot of people who get happier waking up with the smell of a freshly brewed coffee in the morning. Since caffeine is a stimulant, it affects mainly the brain. Caffeine helps you stay awake and increases brain activity of dopamine and norepinephrine. It actually helps your memory, speed reasoning, cognitive function, alertness, and overall brain performance. Making you smart is the short term health benefit of caffeine. And studies show that it also has long-term effects, it lowers the risk of having Alzheimer's and Parkinson's disease. These are the top two most common neurodegenerative disorders. Clinical studies suggest that a regular coffee drinker has up to 60 percent lower risk of Alzheimer's, Parkinson's and dementia. Aside from caffeine, coffee also contains an antioxidant called "chlorogenic acid". There's a research study that showed coffee and its chlorogenic acids are beneficial in preventing retinal degeneration. A study from Cornwell University suggests that coffee can help prevent possible blindness and poor eyesight. Another study indicated the positive effect of eye drops made up of caffeine in preventing cataracts, caused by galactose formation. This research on rats has an equivalent study conducted on humans, which showed the same positive effect. Researchers also had a study about the comparison of effect between smoking and coffee drinking in relation to blepharospasm. Blepharospasm is an eye disorder that makes people blink continuously, which also leads to blindness. The research indicated that smoking does not have beneficial effects on this eye condition. But coffee seems to prevent this eye disorder. However, the experts still advise that we visit an ophthalmologist before we intake too much caffeine. Breast Cancer is the most common type of cancer for women worldwide, including Armenia, Denmark, Pakistan, Lebanon, France, Netherlands, and Belgium. A study from Lund University showed that caffeine may have the ability to slow down or even prevent the growth of cancer cells. It was said that the caffeine affects the estrogen, which is known to be carcinogenic. Another study, that lasted for twenty-two years, showed that caffeine may also help in reducing the risk of postmenopausal breast cancer. Aside from the health benefits of coffee on our internal organs, would you believe it also makes us look younger? Since coffee contains antioxidants, which helps fight wrinkles and fine lines. And how about those who are not a fan of drinking coffee? Can they also get the health benefits of coffee? Yes, you can also try using coffee as a body scrub! Just mix brown sugar, coffee grounds, honey, and olive oil. Let it sit for two weeks. Then, you can use it in the shower. This all-natural body scrub will soften your skin and will help you exfoliate gently. The anti-inflammatory function of caffeine also reduces the dark circles in the under eye areas. And to dig deeper, there's a study conducted that shows coffee can fight skin cancer, too! Melanoma, skin cancer, is one of the deadliest cancers in the world, numbers led by Denmark, France, Australia, Belgium, Norway, and the United States. After the positive effects of coffee on the skin, let's now note how beneficial caffeine is for the hair. There's a research study that showed the association of caffeine on hair growth. The study used shampoo with caffeine, unlike with other studies which involve coffee consumption. The incidents of stroke were very common not just in the United States but also in countries like Indonesia, Russia, North Korea, Vietnam, and Myanmar. A research study in Sweden showed that those who do not drink coffee could be more likely to have a stroke. There is also a study, related to stroke, which suggests that caffeine could be more beneficial to non-smokers. A research study suggests that drinking caffeinated coffee might help in reducing the risk of death of all causes. This might be the overall impact of coffee's caffeine, antioxidants, and other micronutrients on a person's health. Despite all these health benefits of coffee, there are also the opposite effects if we had too much of it. Everything we take more than the recommended dosage or serving is bad. Despite the massive health benefits of coffee and caffeine, it also has negative effects if not consumed properly. Again, these results and research studies only apply to the caffeine content of black coffee. Little to no sugar added. The result for the caffeine content on tea and other caffeinated beverages might differ. If you think that you are drinking more than the recommended caffeine and decided to lower your coffee consumption because of its negative effects, do it gradually because there may be withdrawal symptoms. Use smaller cups when drinking coffee. Try drinking decaffeinated beverages. These drinks still look and taste just the same, but with lesser caffeine content. Shorten the brewing time of your coffee. Or try the cold coffee. Always read the nutritional contents of your beverage. Coffee and its compounds (caffeine, chlorogenic acids, micronutrients) are actually beneficial to our health. It can actually protect us from different types of cancers like colon cancer, liver cancer, breast cancer, kidney cancer, and skin cancer. Also, drinking coffee regularly reduces our risk of having a type two diabetes, liver cirrhosis, Alzheimer's disease, Parkinson's disease, dementia, stroke, depression, and blindness. And if you want to keep your skin its youthful glow, coffee can also help you with that! You can benefit from coffee by drinking it, and by using it as a body scrub. Caffeine is also good for the growth of your hair. And to sum things up, regular consumption of coffee was also proven to help you live longer. However, this also had side effects, including headaches, high blood pressure, heartburn, and insomnia. And despite the numerous research studies available, it is still best to consult a doctor before you intake too much caffeine. Hope you appreciate your favorite cup even more. Let me know your thoughts, comment below. ​The information contained in this post are meant for general information and/or entertainment purposes only. This article refers to information provided by third parties. The publication of such third-party materials does not constitute the guarantee of any information, instruction or opinion contained within the third-party material. The owner of this site will in no event be liable for any loss or damage including without limitation, direct, indirect or consequential loss or damage, or any loss or damage whatsoever arising from the use and the information provided on this website. The content of this post is not meant at all to be a substitute for professional medical advice. Remember to always check with a doctor for any medical help or advice or action regarding yourself and your health.